I recently discovered a tool, freely released by IBM, named qload. This tool allows to move/copy messages between queues or transfer them between a queue and a text file. qload’s source code is available on Github, in the ibm-messaging repository. 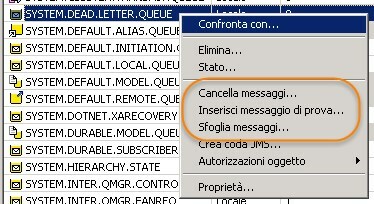 saves in the file msgs.txt only messages with index between 10 and 15.